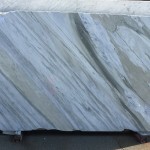 Marbles are metamorphic stones. 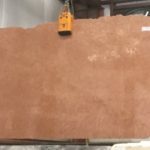 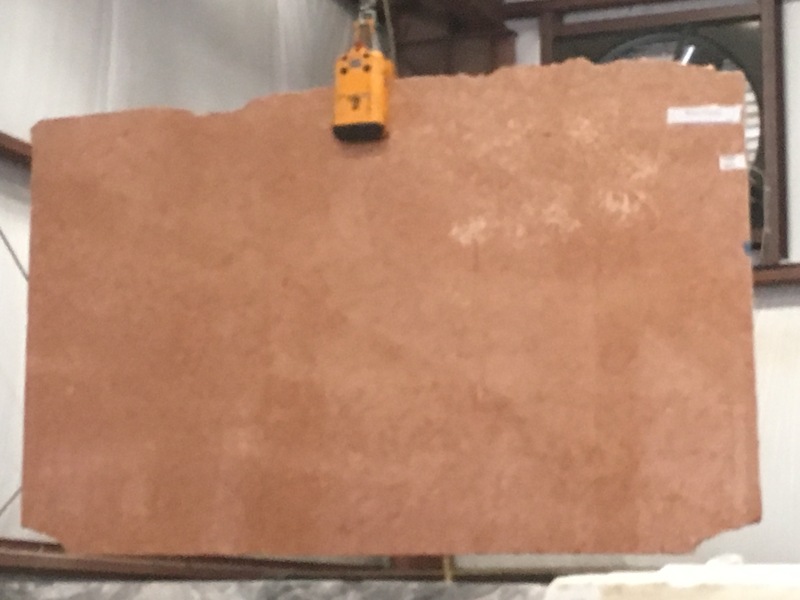 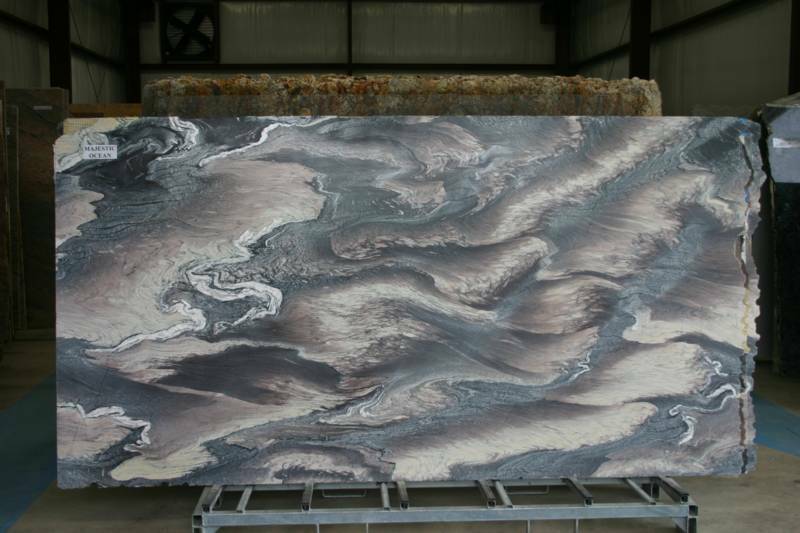 They began as limestone from a sedimentary deposit, then experienced one or more metamorphoses that included dramatic movement and extreme heat. 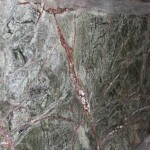 These dynamic forces acting on the deposit cause new minerals, not present in the original deposit, to recrystallize to form marble. 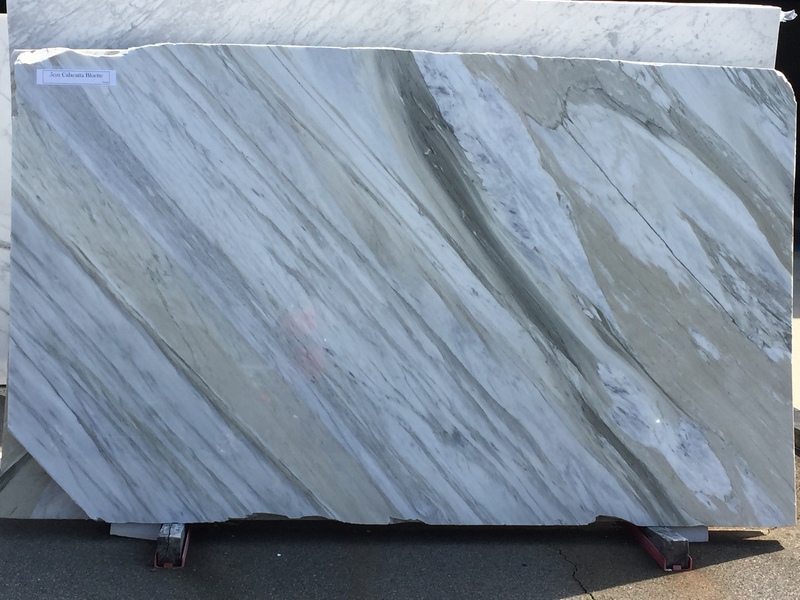 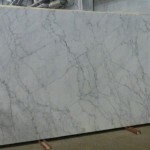 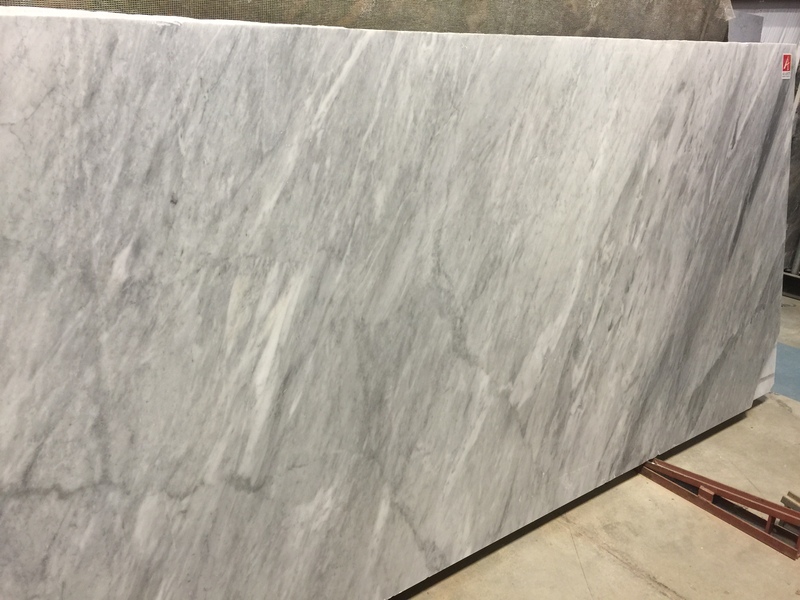 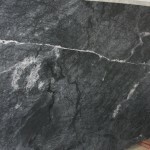 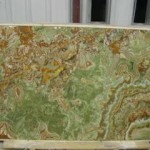 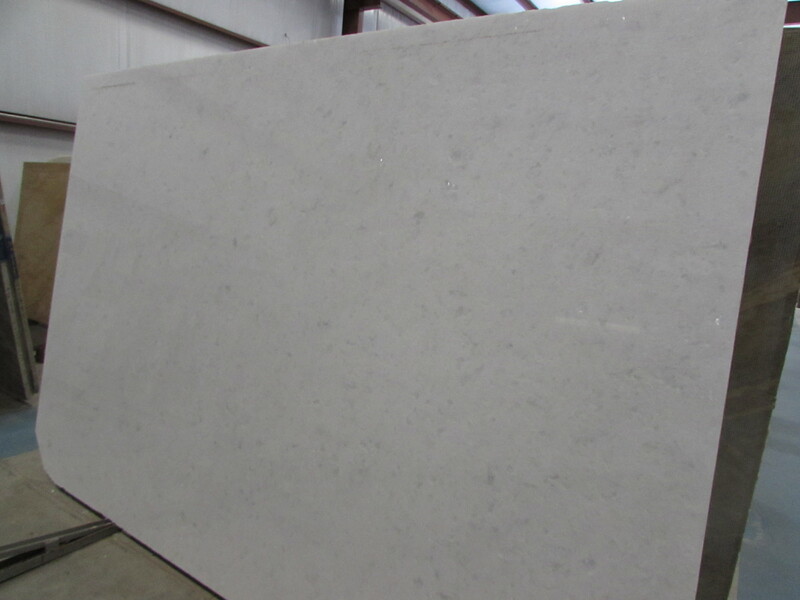 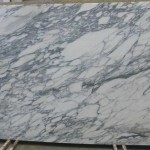 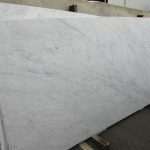 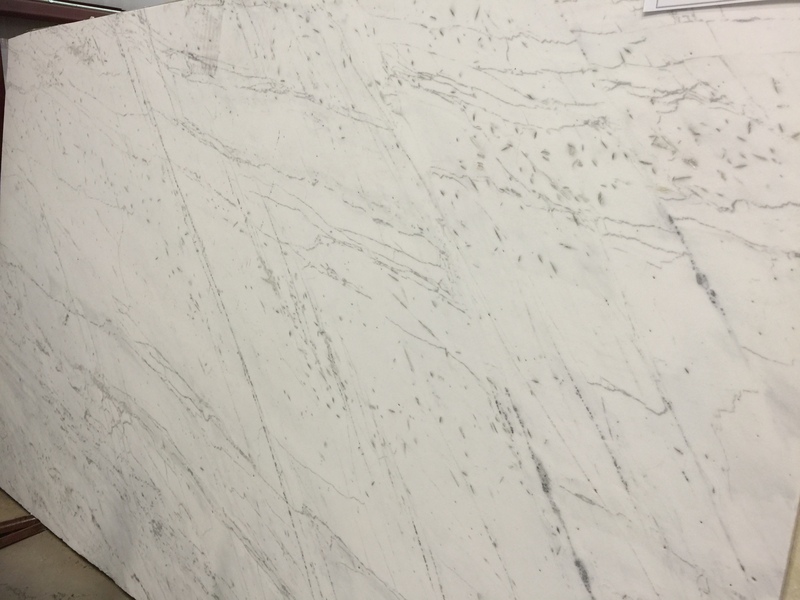 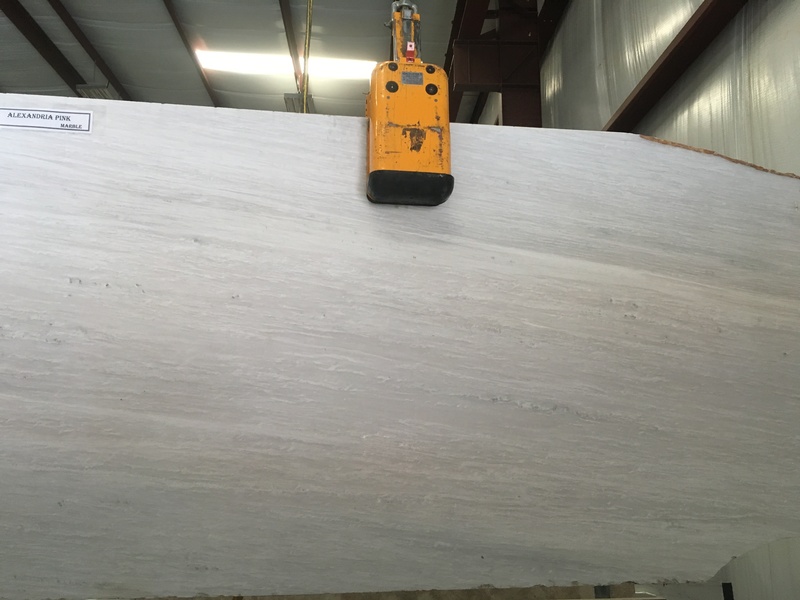 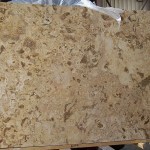 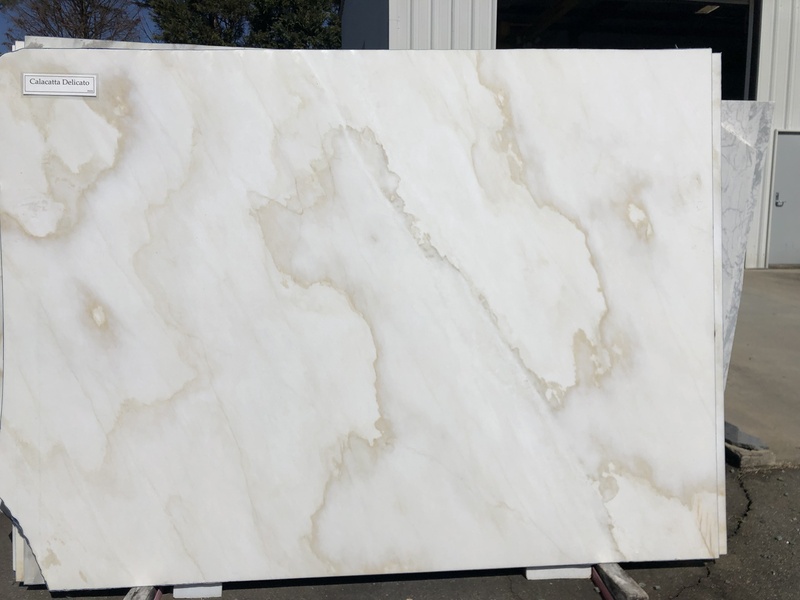 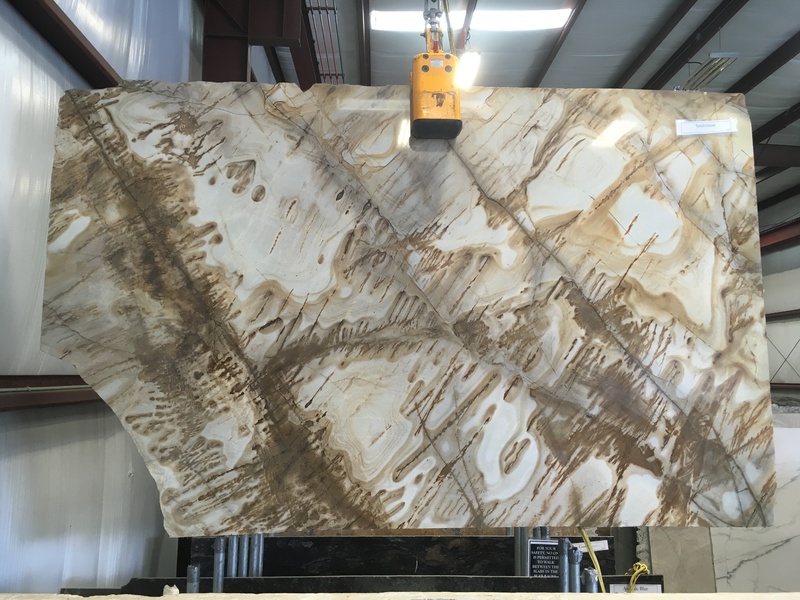 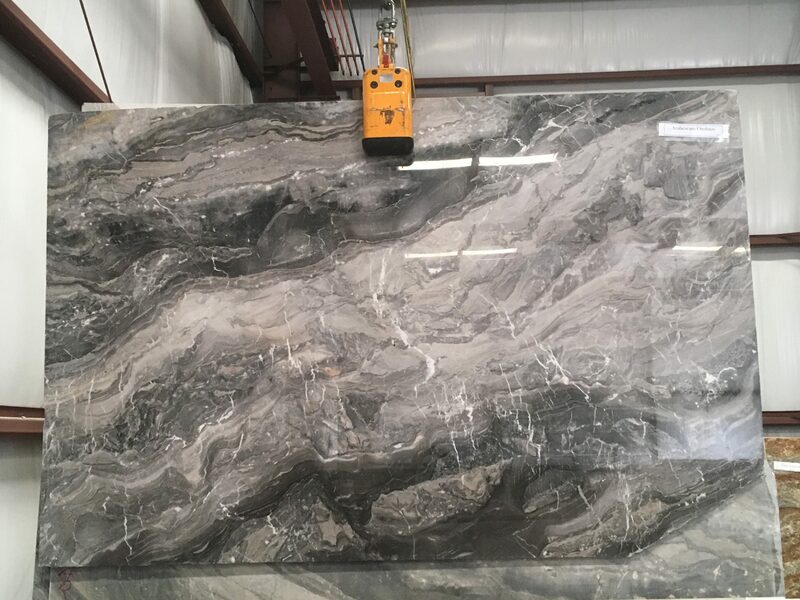 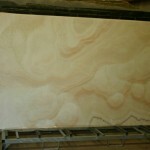 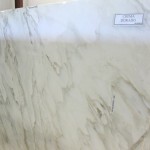 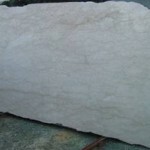 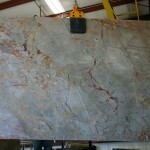 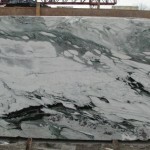 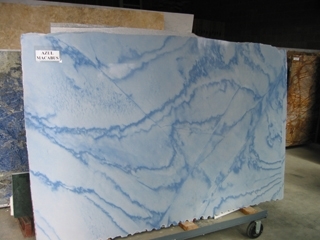 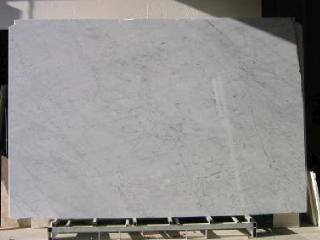 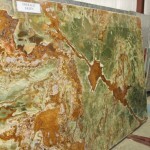 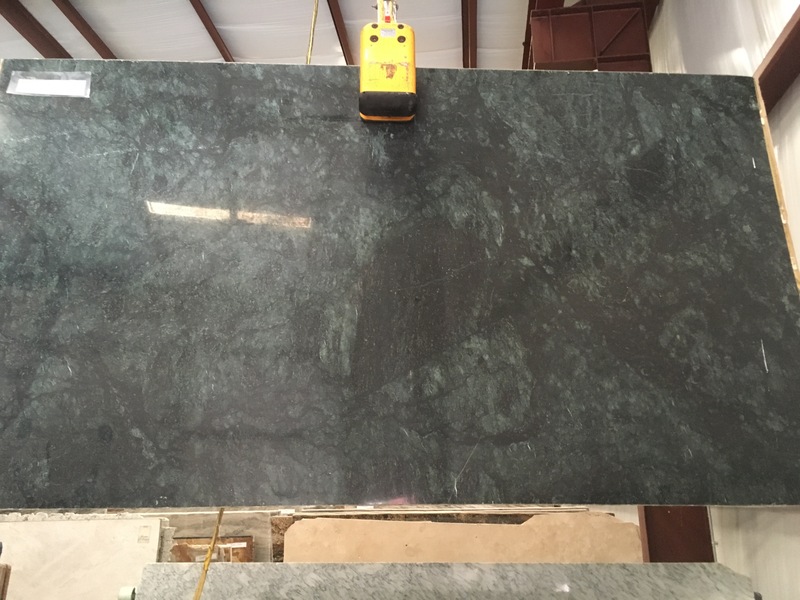 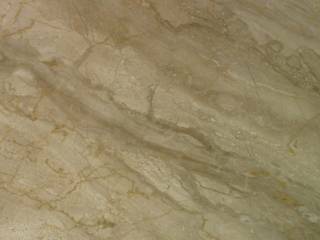 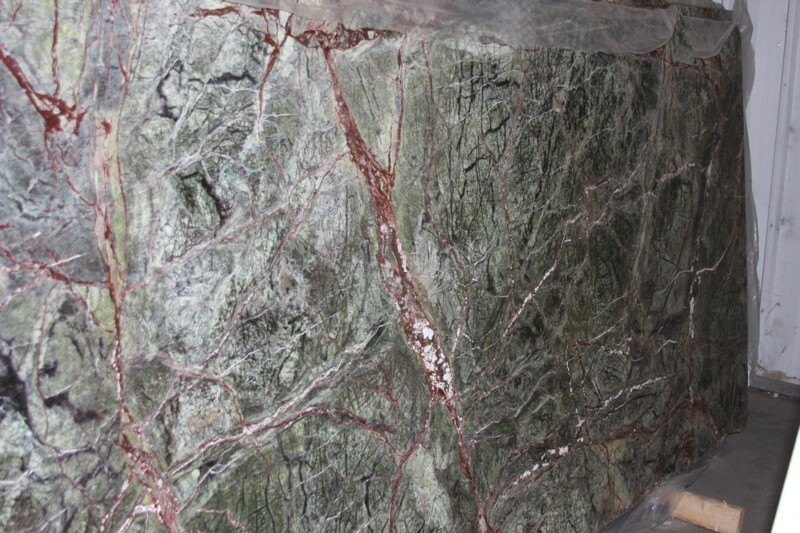 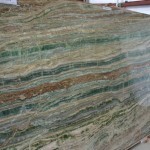 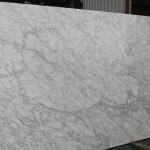 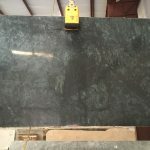 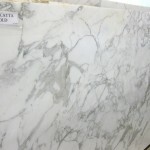 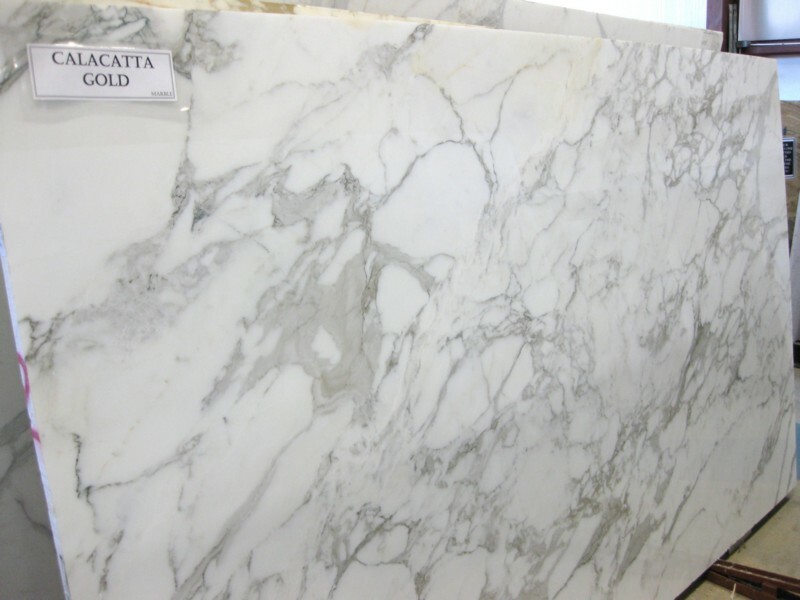 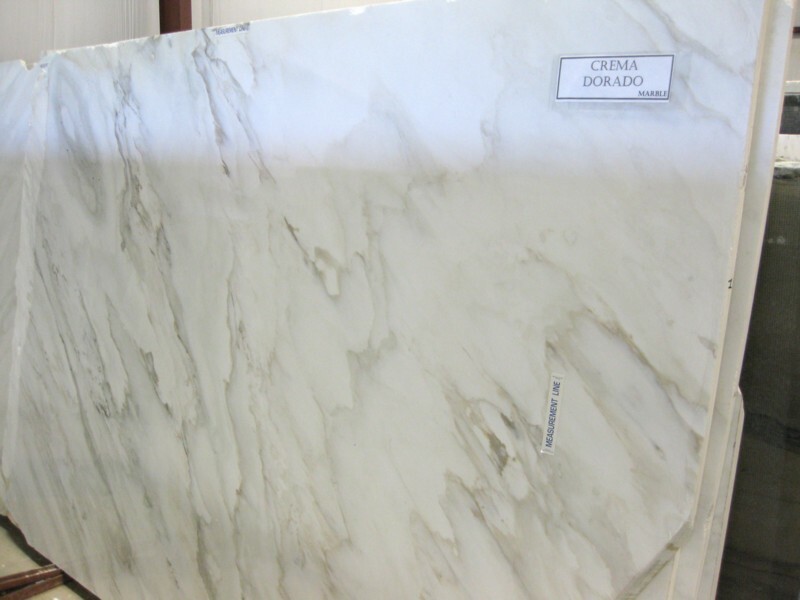 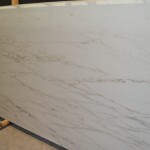 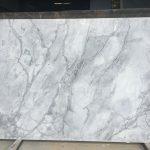 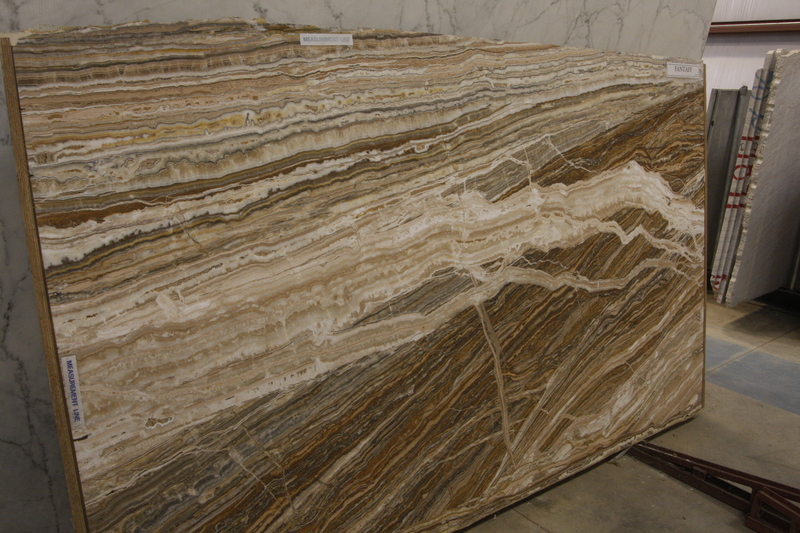 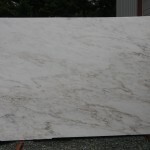 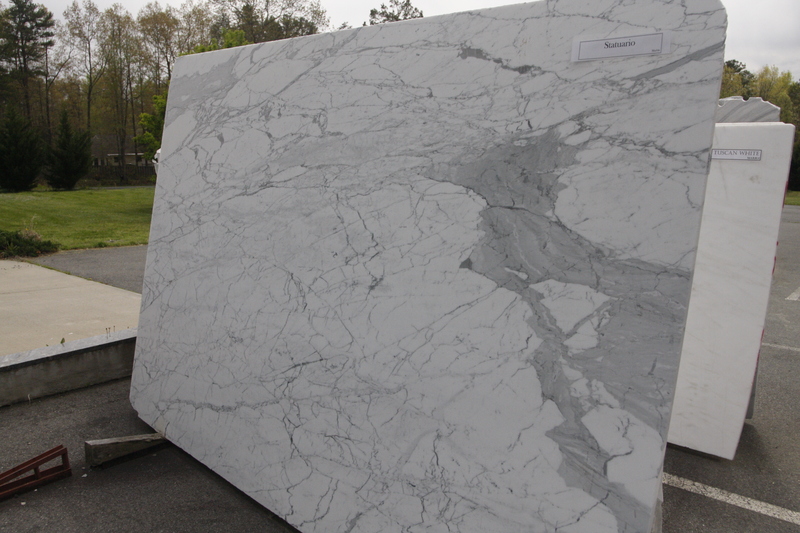 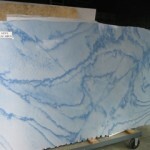 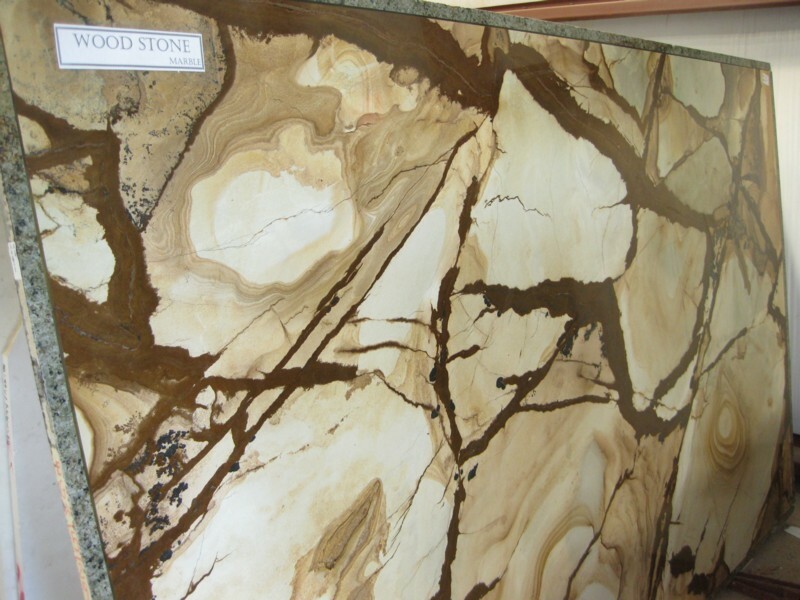 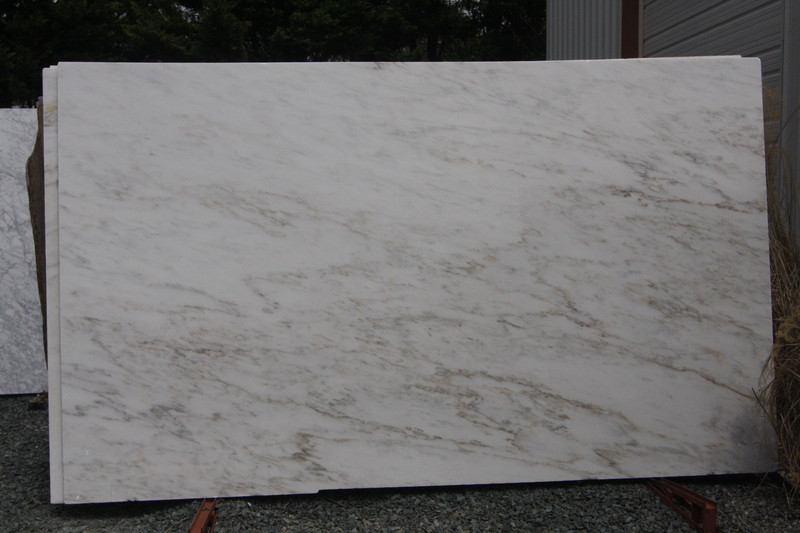 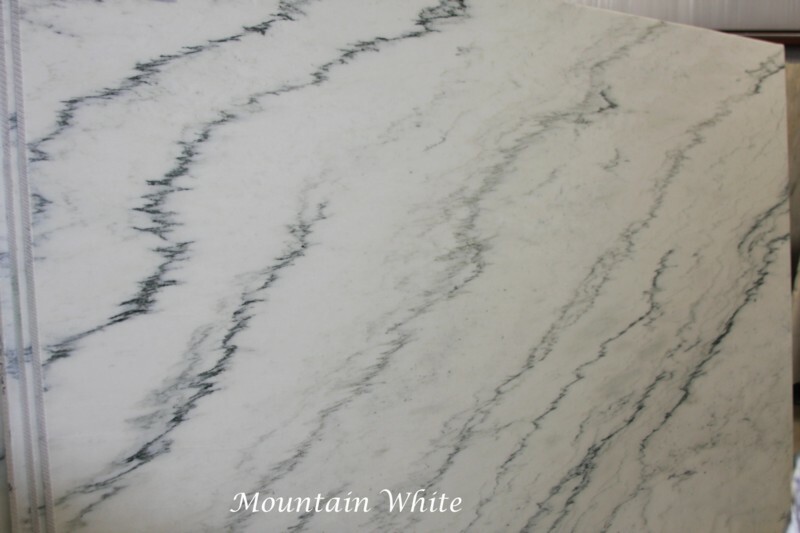 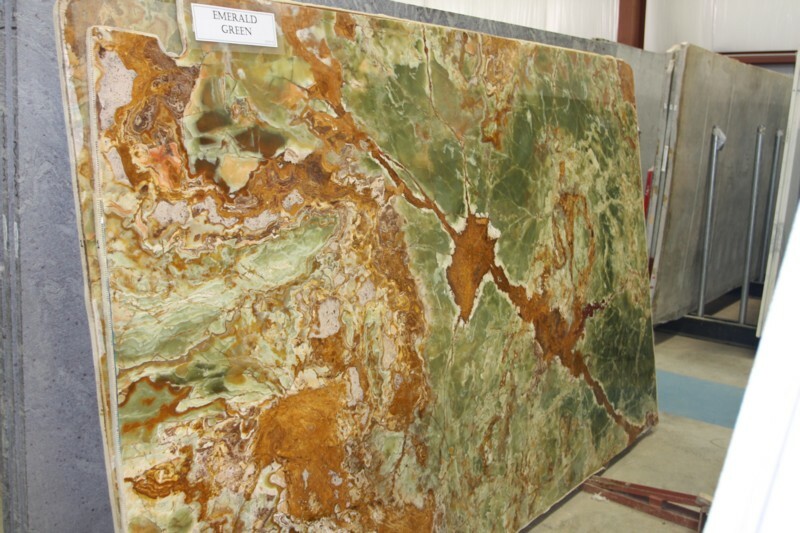 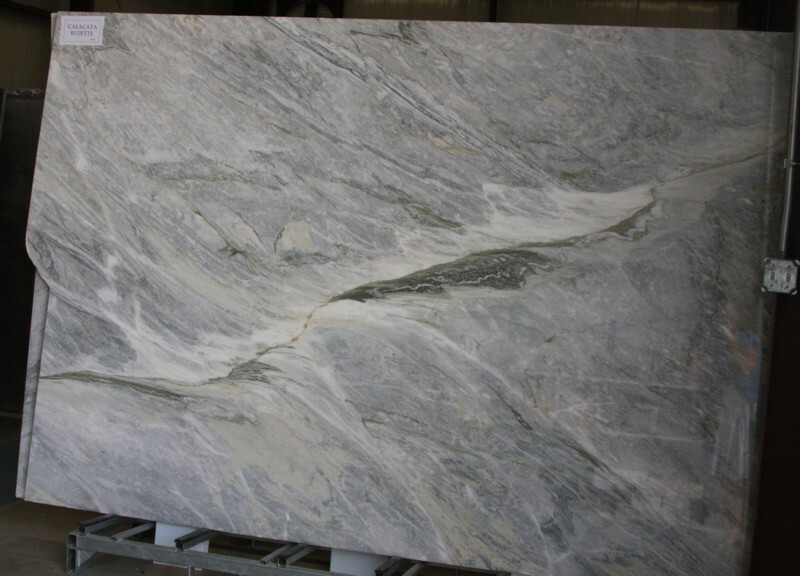 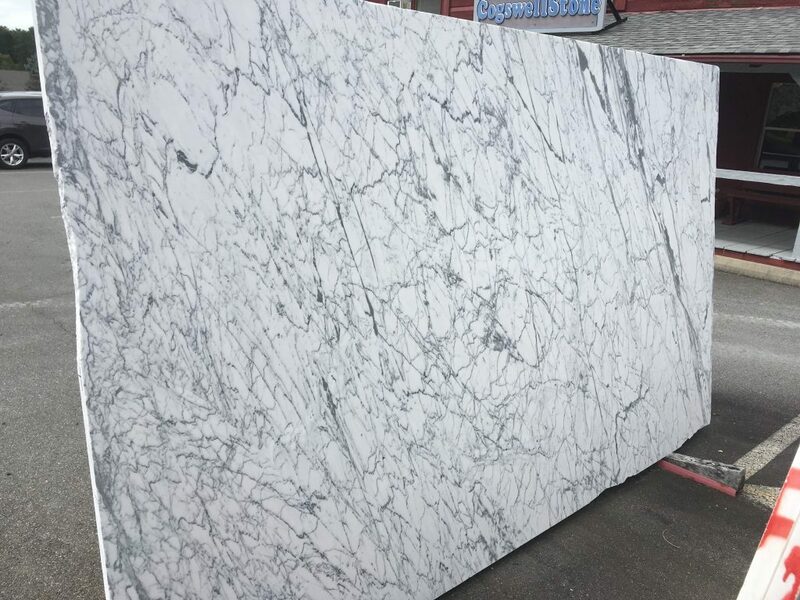 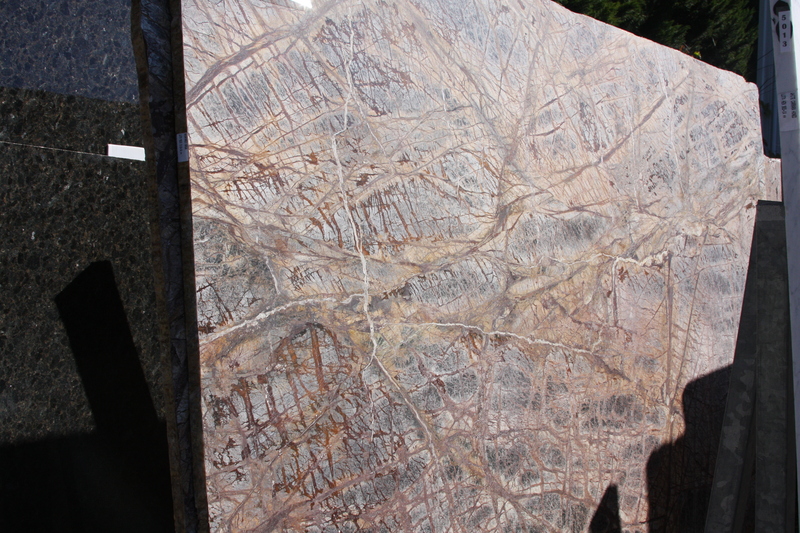 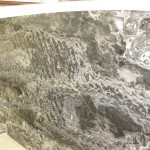 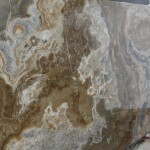 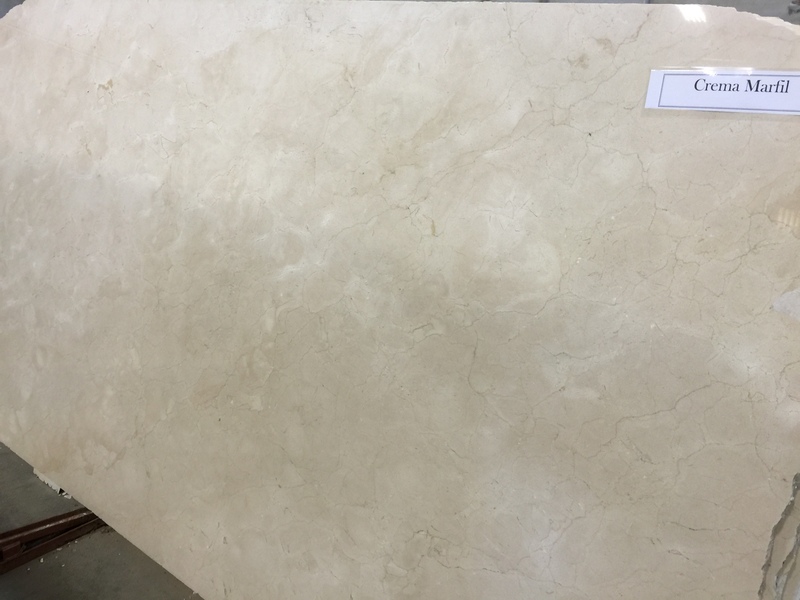 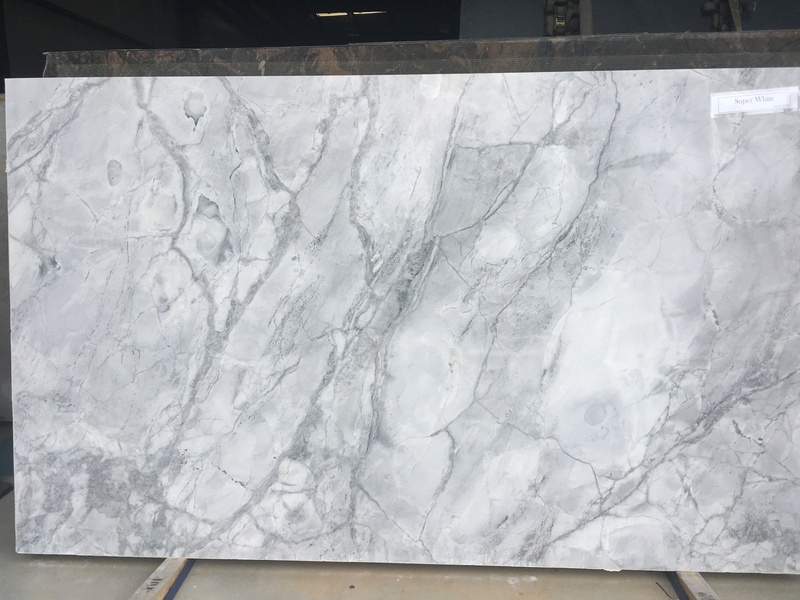 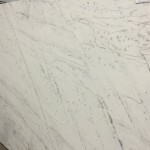 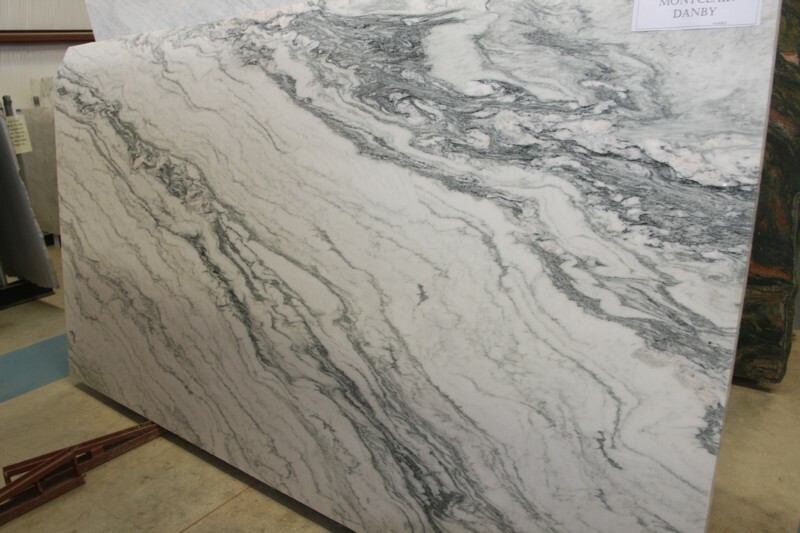 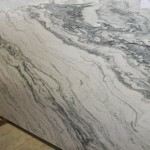 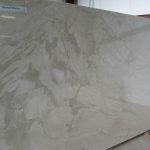 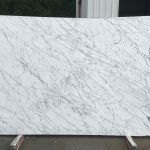 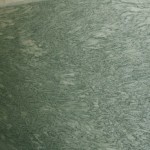 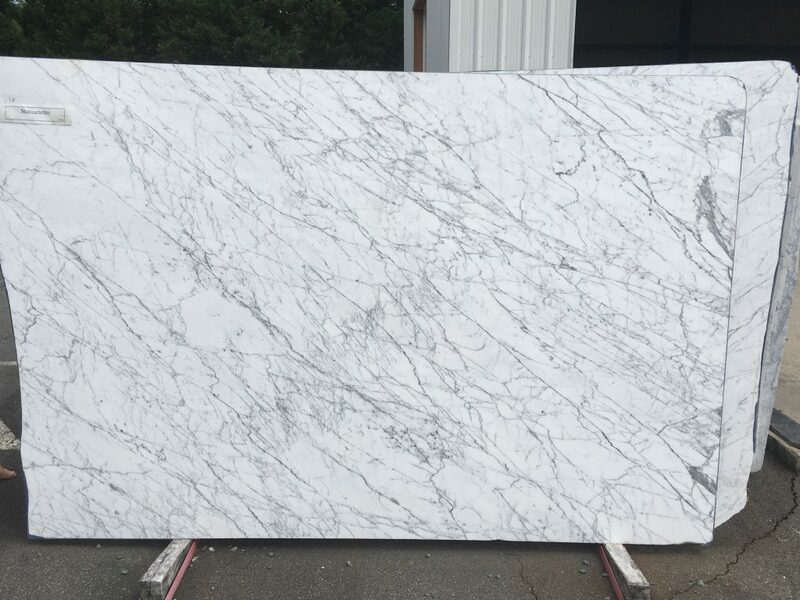 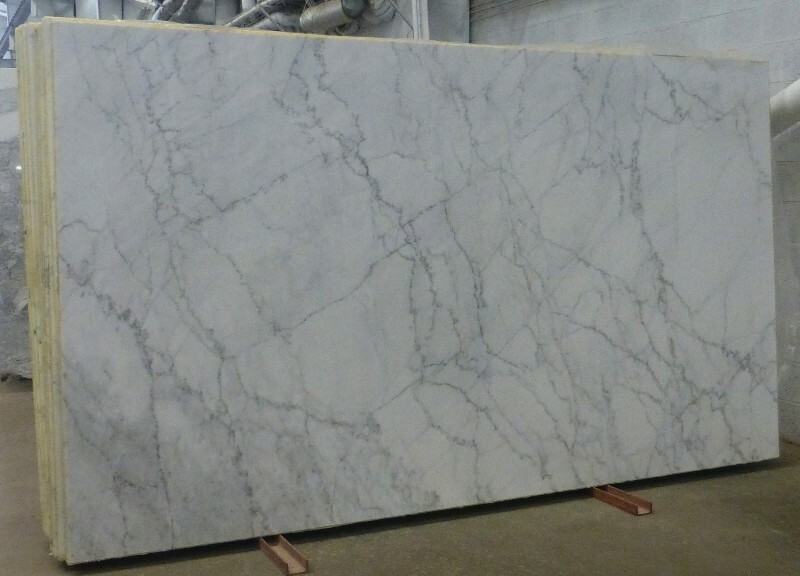 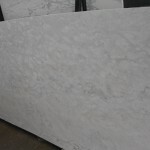 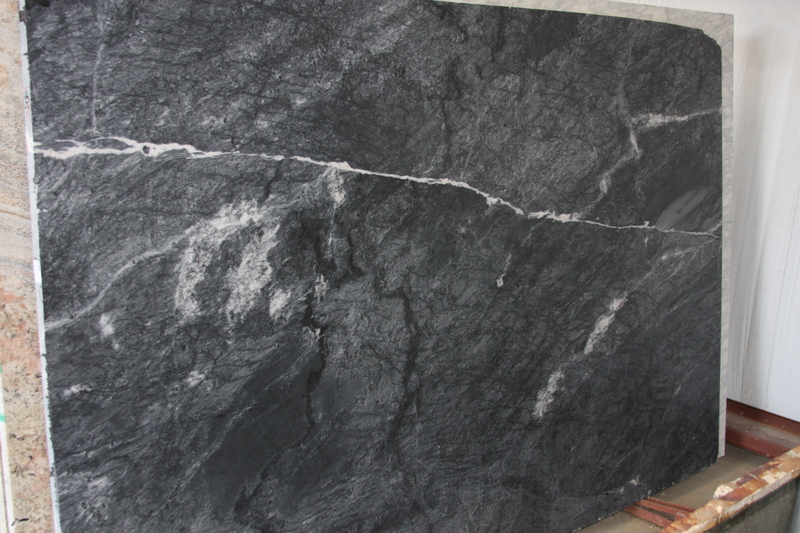 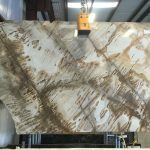 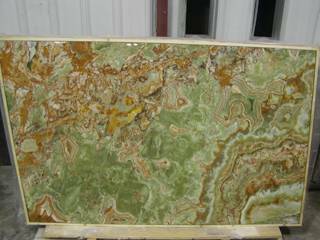 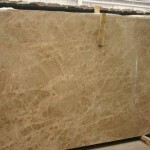 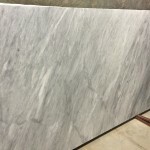 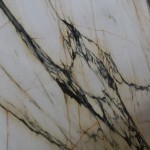 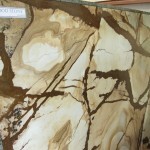 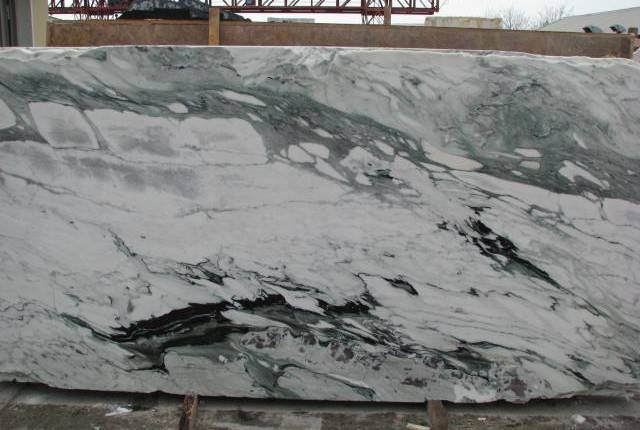 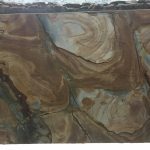 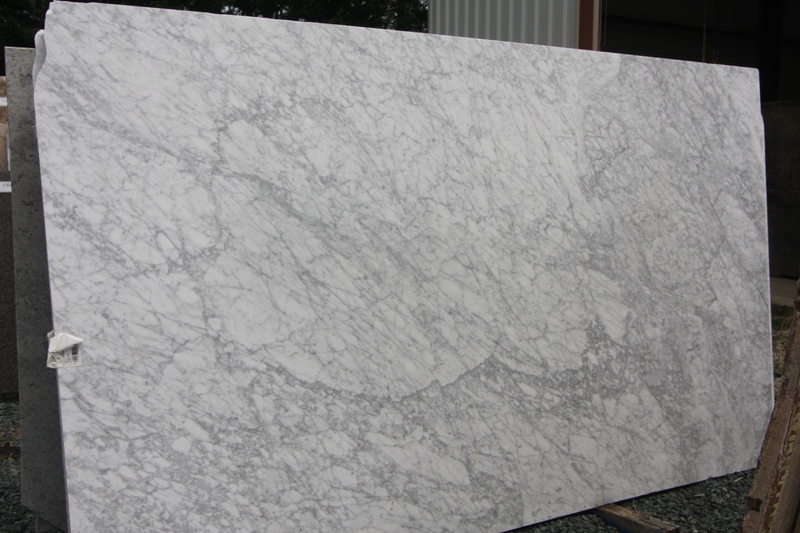 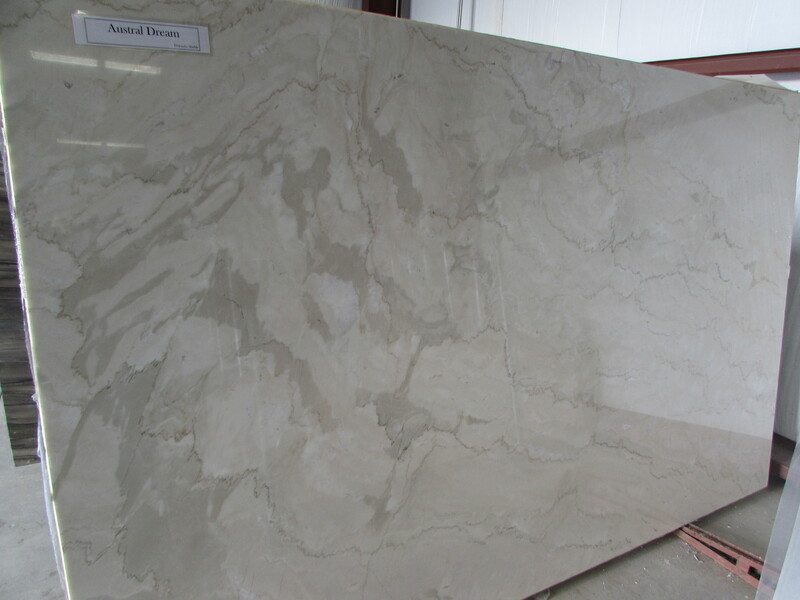 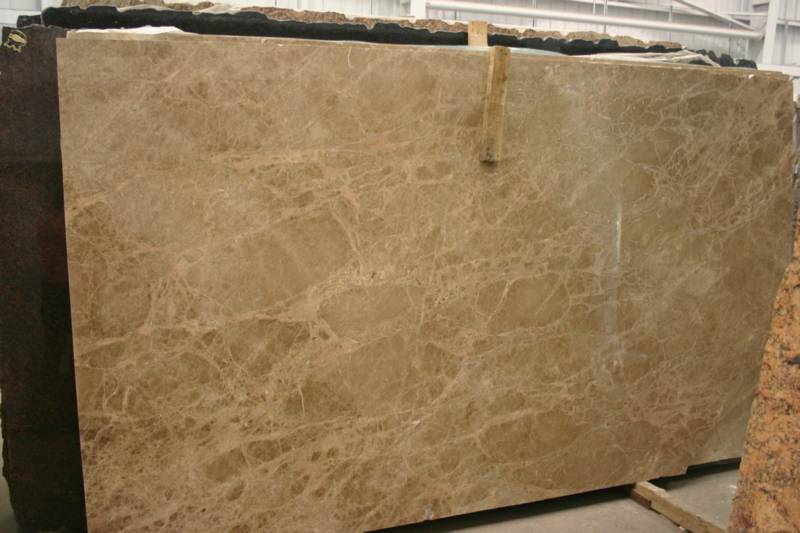 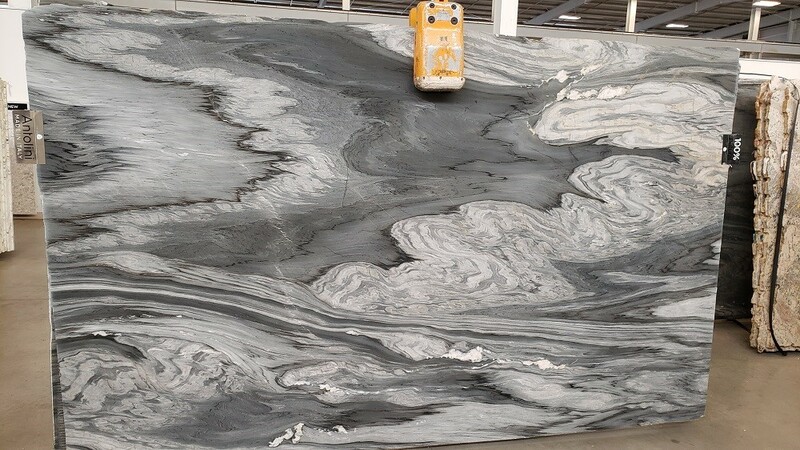 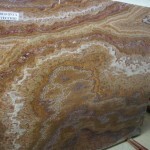 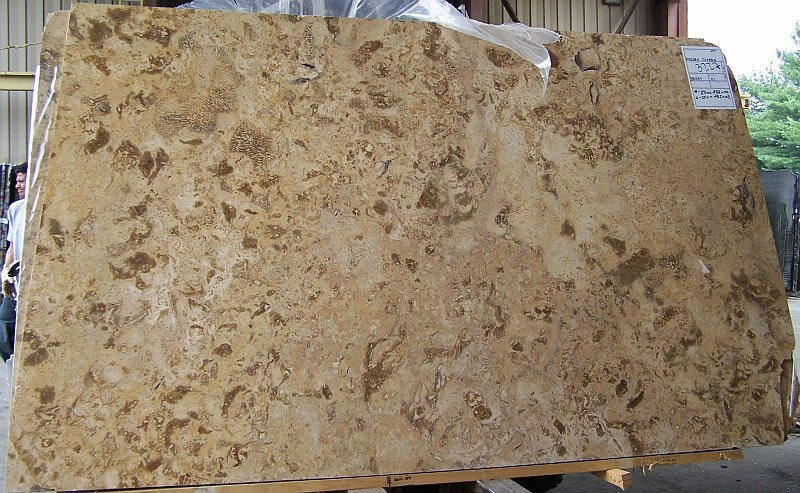 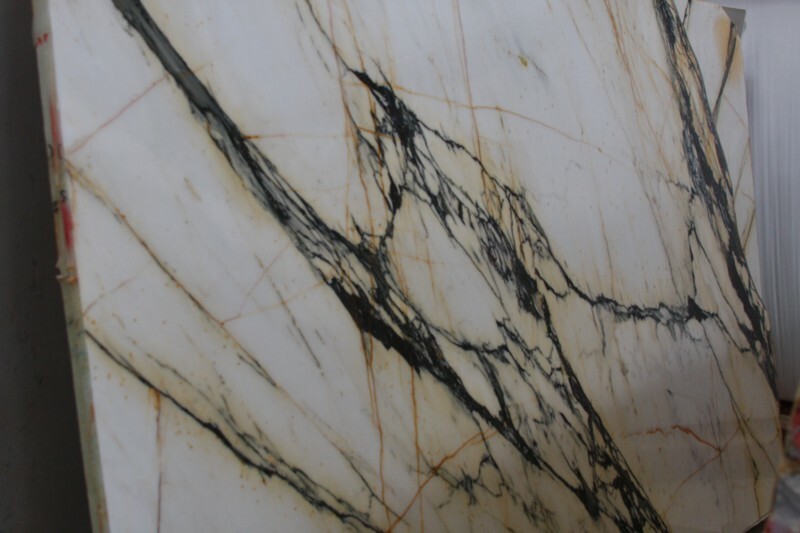 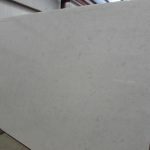 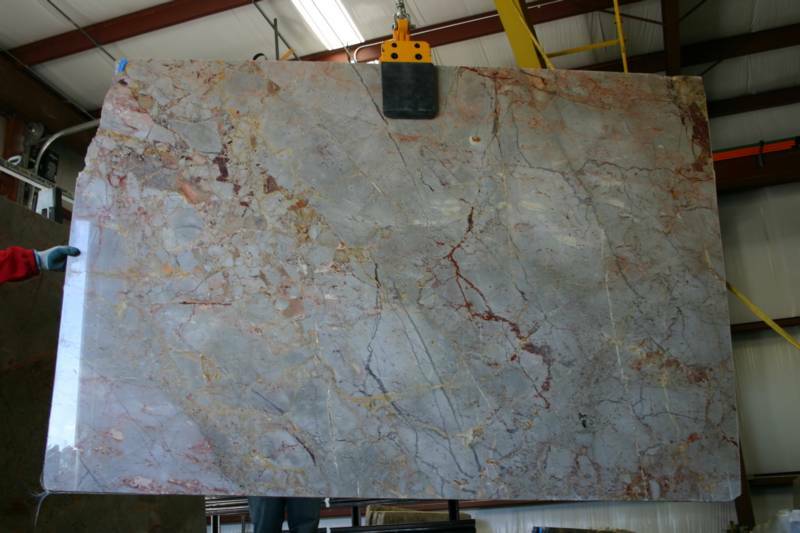 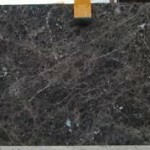 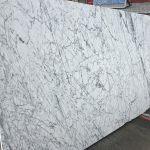 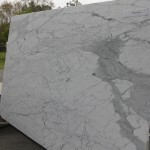 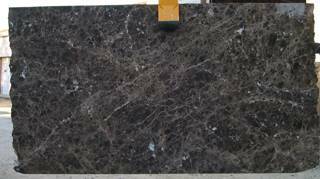 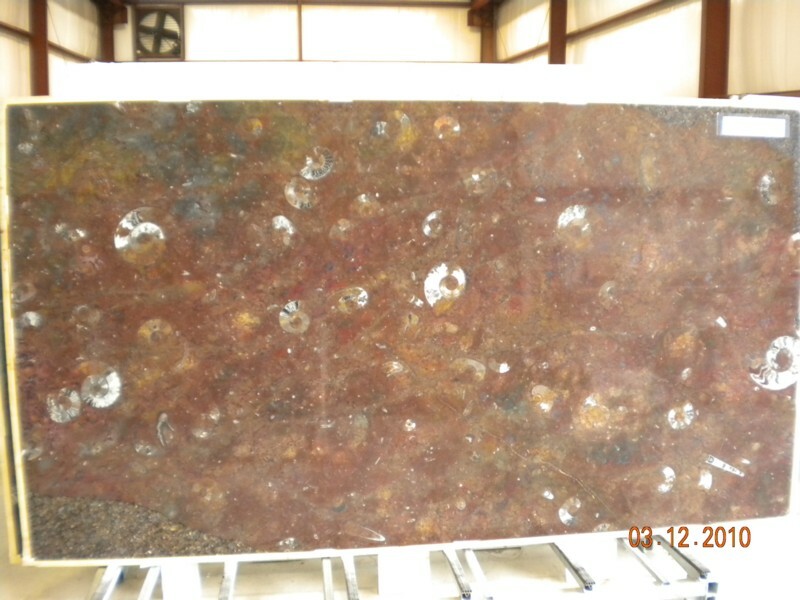 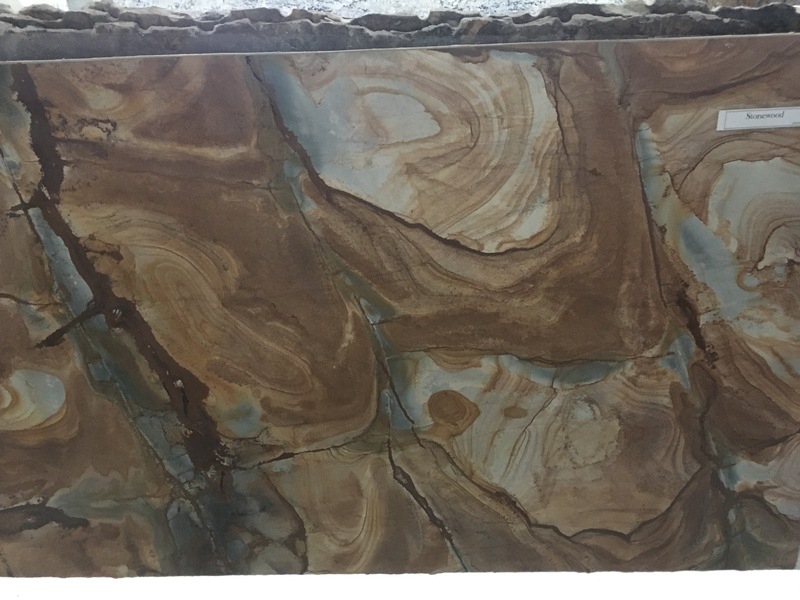 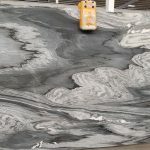 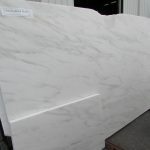 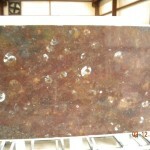 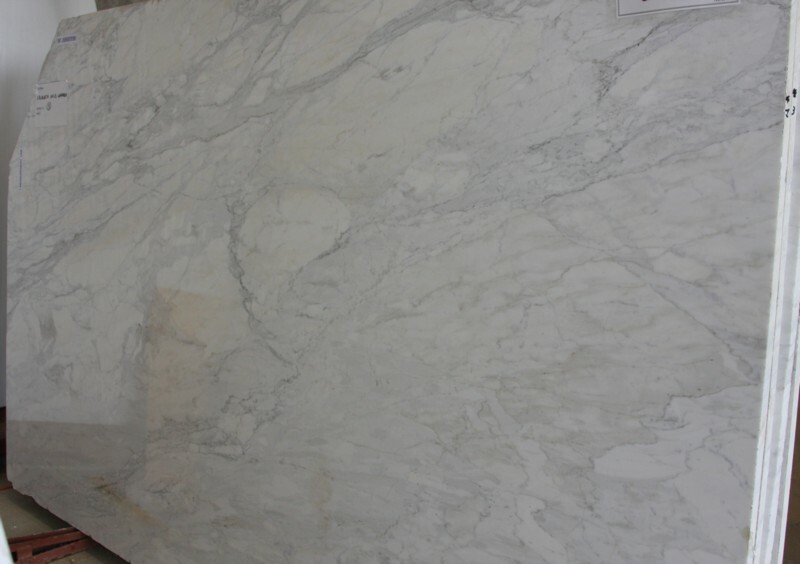 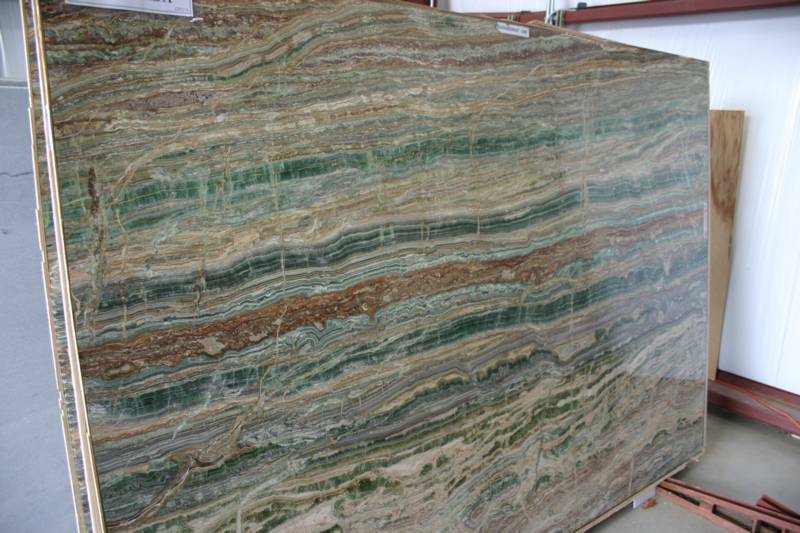 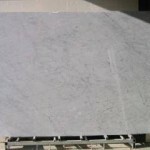 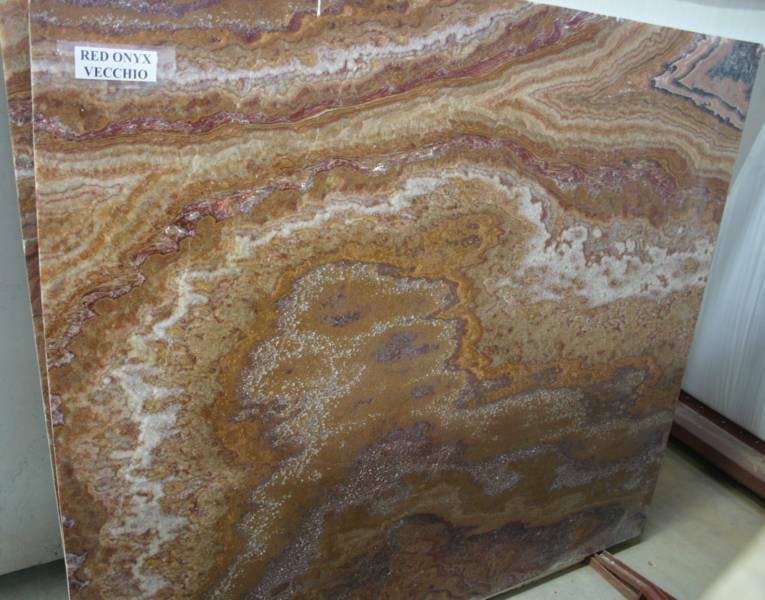 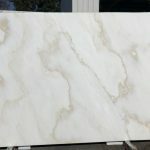 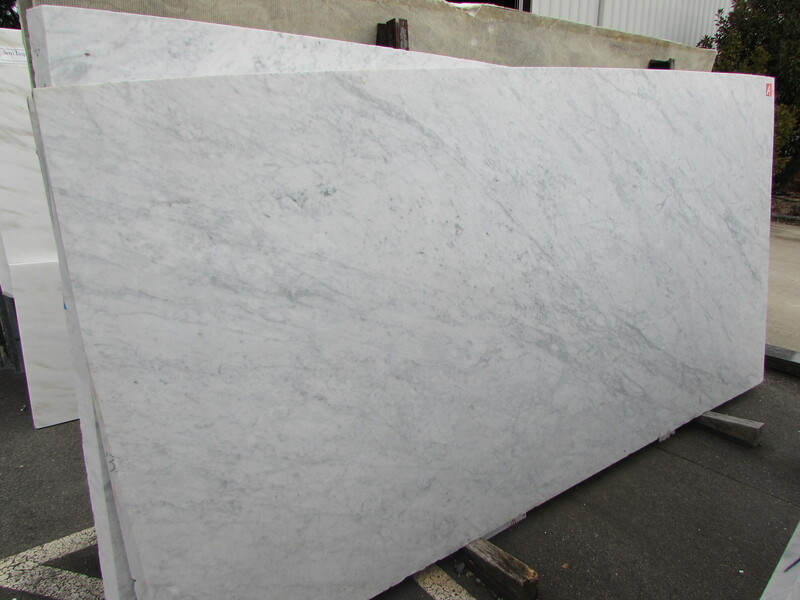 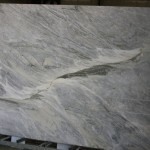 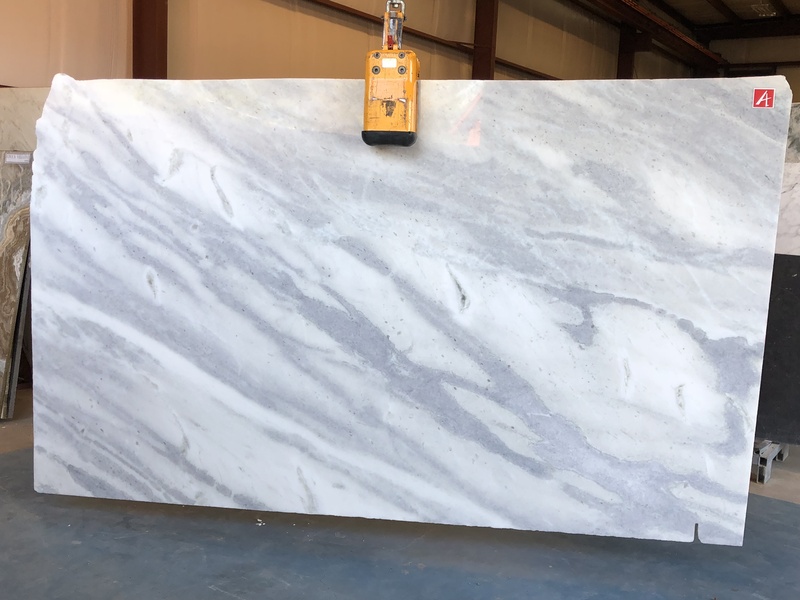 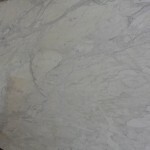 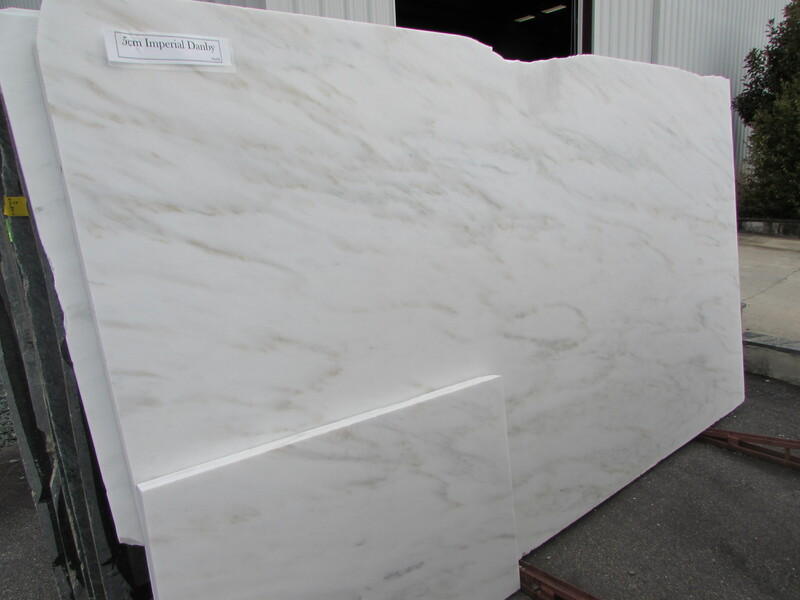 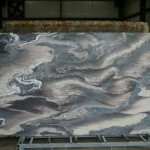 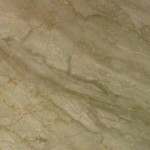 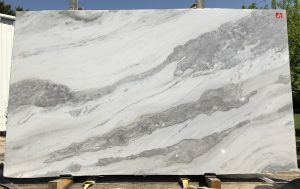 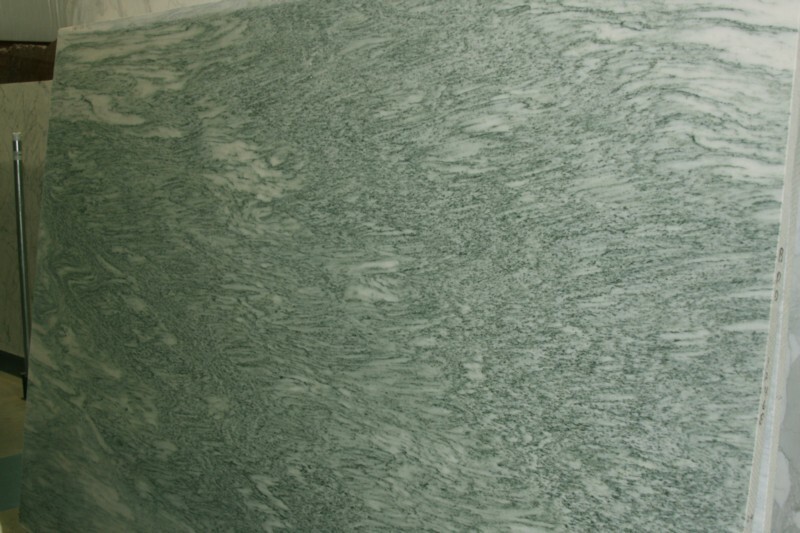 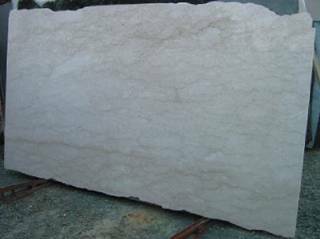 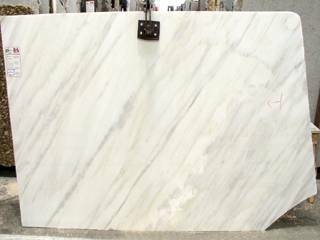 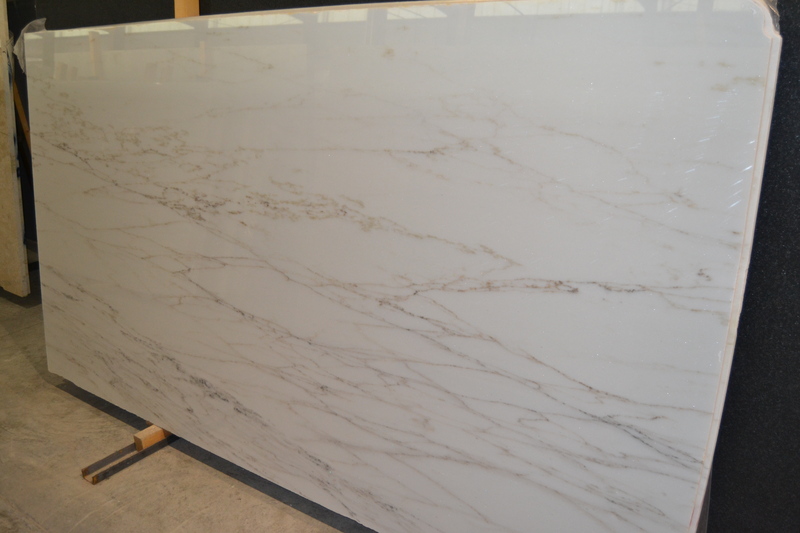 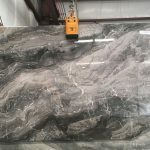 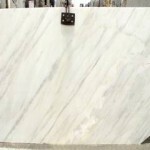 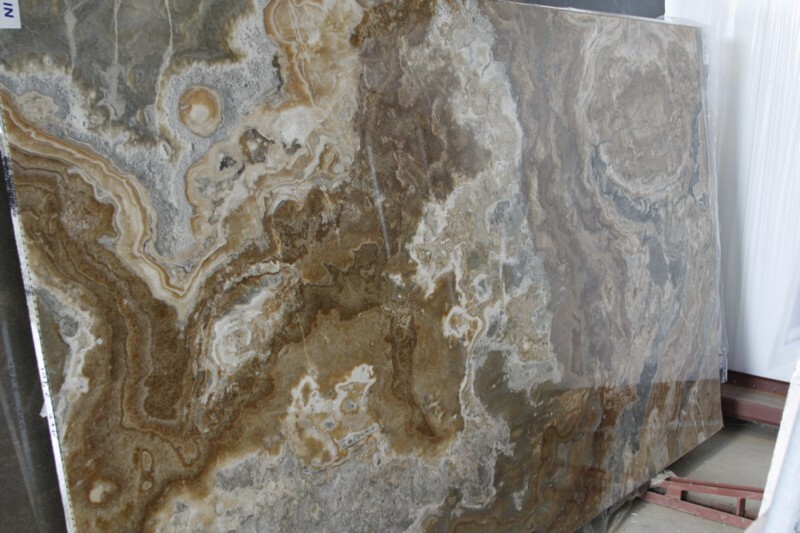 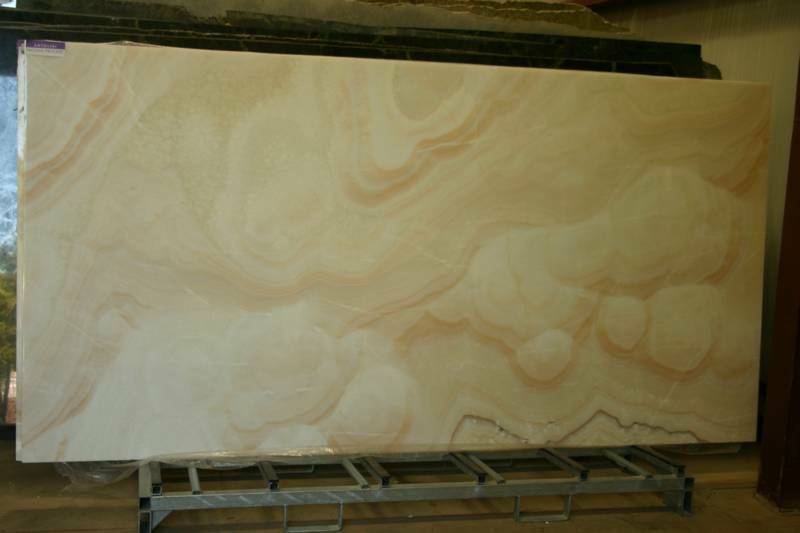 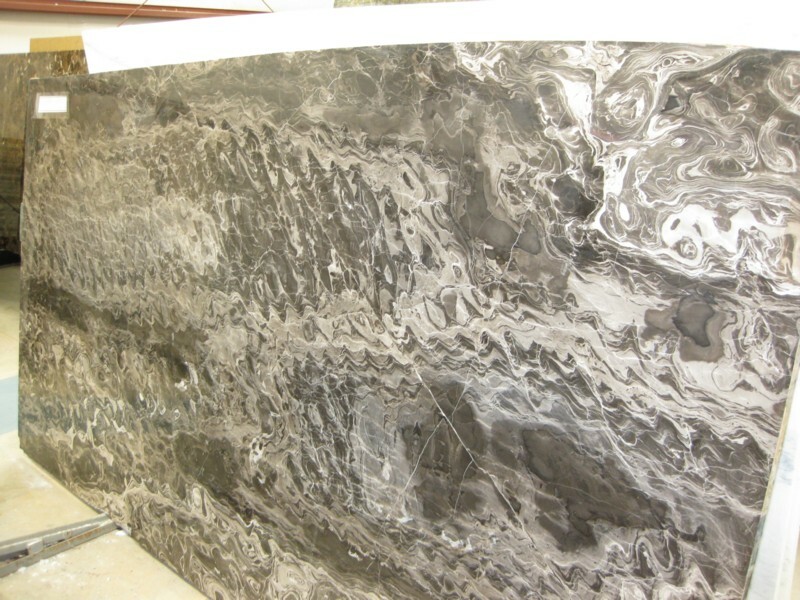 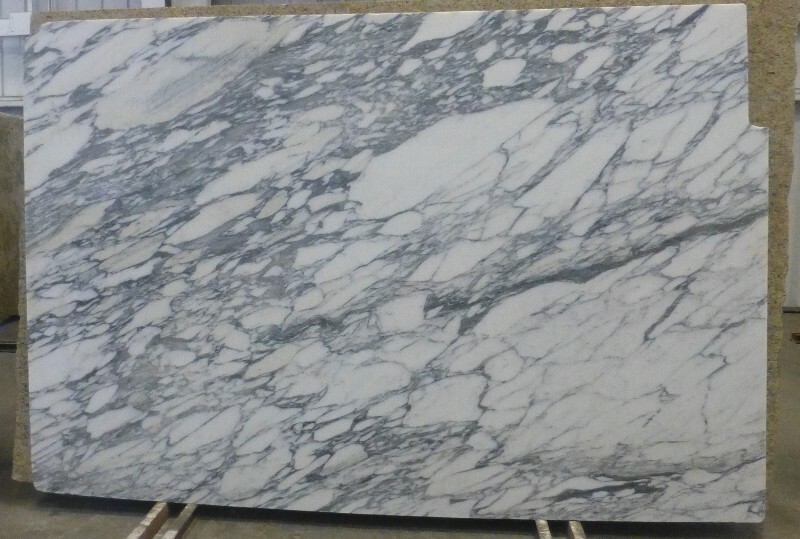 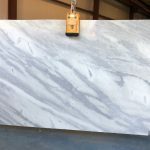 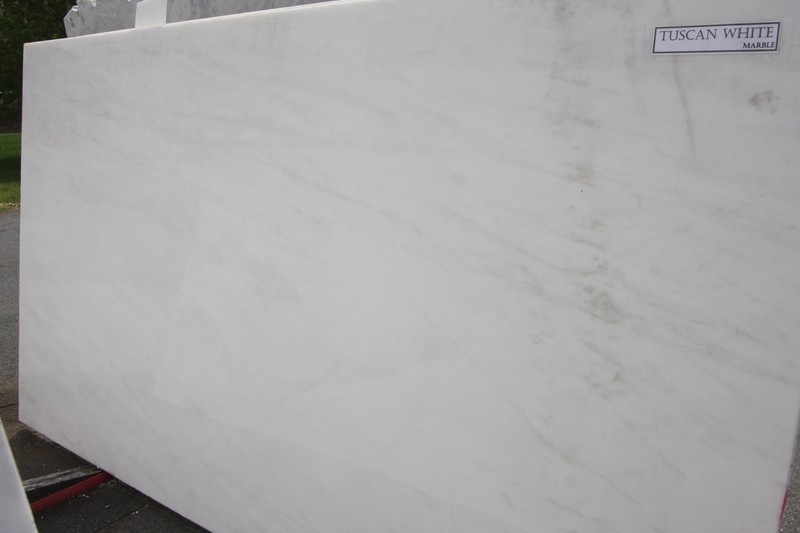 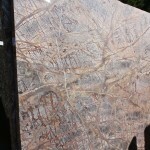 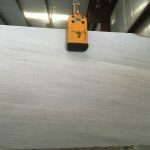 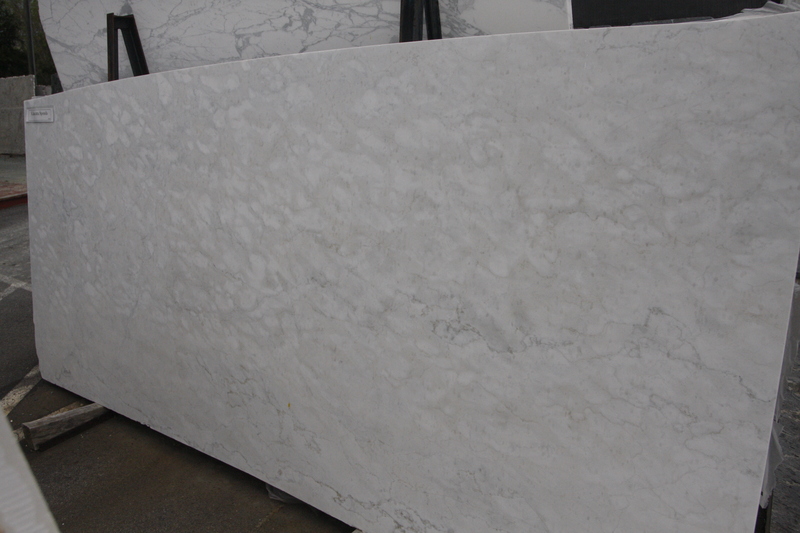 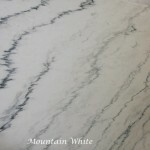 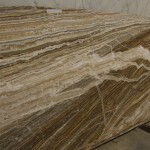 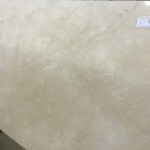 Marbles usually have dramatic veining and deposits of various material types adding to their beauty.